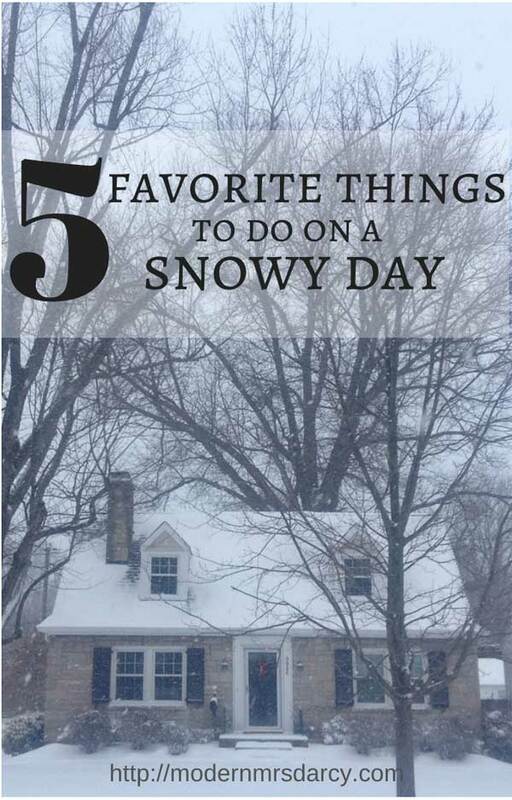 5 favorite things to do on a snowy day. Sarah (age 8) got a typewriter for Christmas, and since then (and much to my delight) she’s been publishing regular newspapers. I have her permission to share this excerpt from Friday’s special Snowy Day Edition with you. 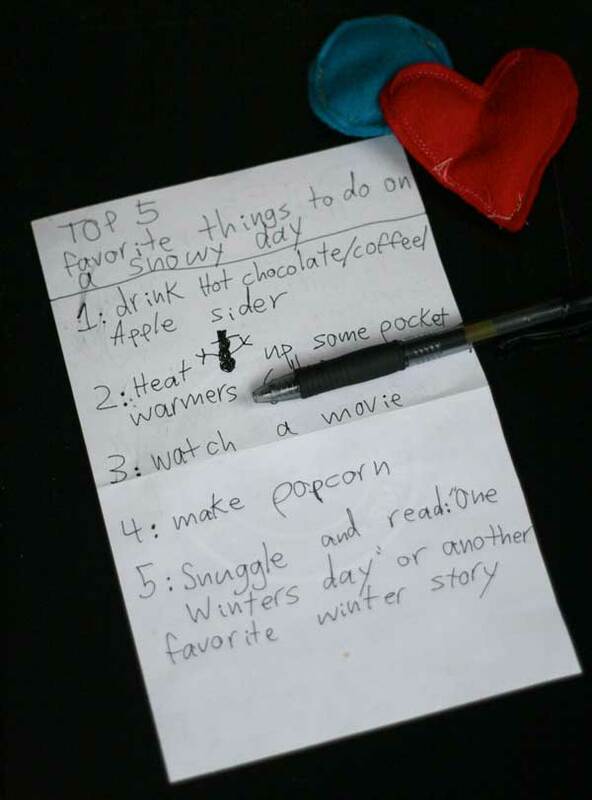 Top 5 favorite things to do on a snowy day. 1. Drink hot chocolate/coffee/apple cider. 2. Heat up some pocket warmers. 5. 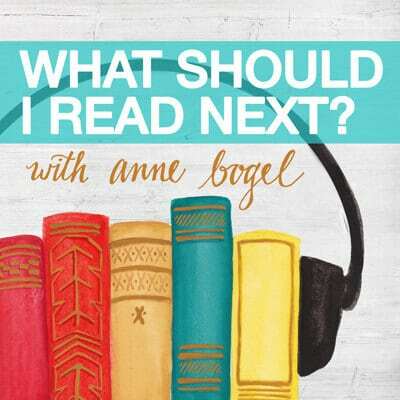 Snuggle and read One Winter’s Day or another favorite winter story. 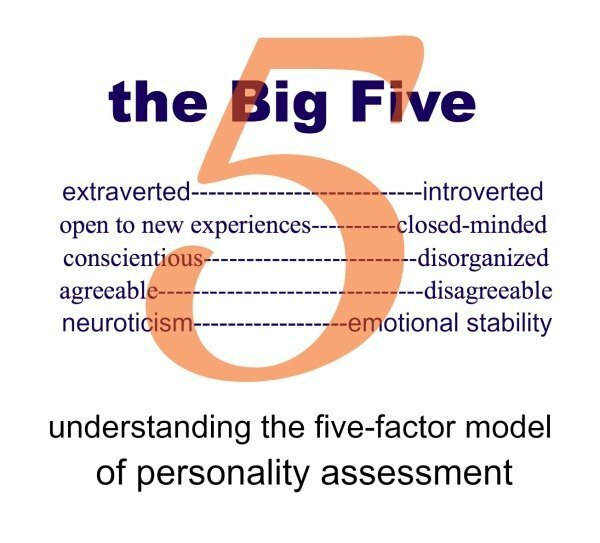 Previous: The Big Five: another personality assessment tool to geek out about. 1. Take evidence pictures as it doesn’t snow here often. 2. Play catch with dog in snow. 4. Make a snow man. 5. Have. Read-a-thon with my girls. It’s been snowing pretty much all week and is below 0 at times. 1. Baking- nothing like the smell of cookies or muffins while it’s freezing outside. The sun is shining during our little break from snow, but we’re expecting 1 to 3 inches tomorrow along with below-0 temps. After this month, my family has come up with many fun things for snowy/cold days. It has not stopped snowing here today and is still coming down hard. I’m guessing we are at 4 inches also. I cannot believe you’re at 4 inches of snow! This is insanity. We got the lightest dusting last night. Pretty sure it already melted. Sarah’s list is great! I’m all about hibernating, reading, and drinking copious amounts of tea when snow is afoot. Is it ever! Instead of sunny and -25C like earlier in the week, it’s -5C and a blizzard. 1. Watching DVD’s (Blue’s Clues, Super Why and Wiggles). 2. Playing basketball in the basement. 3. Climbing into bed and pretending the blankets are a tent. 4. Baking peanut-butter muffins (rare during the school year, since they’re not school-friendly snacks). It was 65 here yesterday and us Californians were complaining it was cold. It’s all relative, eh? 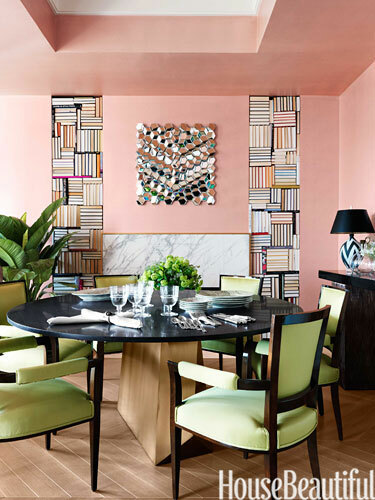 My favorite thing to do is read. I started Adam McHugh’s “Introverts in the Church” at 9 a.m. this morning and have to force myself to put it down in order to do laundry. 😉 Now I have some ideas for dealing with an extremely extroverted church. Thanks for recommending Adam’s book. I got 4 inches here in Northeastern Ohio, then a 30 minute break and now more snow falling. It’s a perfect day for Annette’s Enchilada’s from “Bread and Wine.” I love that book as well. Keep the recommendations coming. Stay safe and warm. I second tea and soup. I have to just continue on to work as usual on snow days now that we are in Chicago, but if I have a weekend snow day it is all tea, all soup, all cookie-baking all the time. I also will usually watch an entire season of something on netflix in the background while I do everything else. I think she’s about to give Woodward and Bernstein a run for their money! Aw, she’s precious, Anne. 🙂 When my oldest two were young, they would make newsletters with their friends, with poetry and pictures and stories. They’d photocopy them and pass them out to their aunts and friends. Fun times. 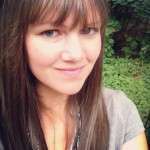 Though she wrote it on a piece of paper, I love that she has enough bloggy genius to link back to a project she did previously. Keep them clicking, Sarah! I’m a huuuuuuuge fan of hot chocolate, coffee, and apple cider. She’s got it right! It’s February now, my birthday, 2015. Snowing most of the day. Over 8-10″. We are taking advantage of it, it seems to melt quickly here in Missouri. Pingback: Who you are, how you feel, and how you want to be treated.